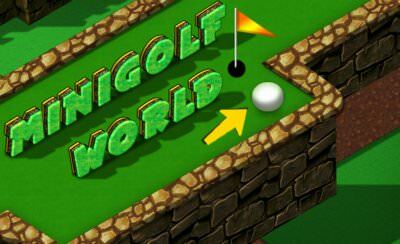 18 Tracks we have to master in Minigolf World. 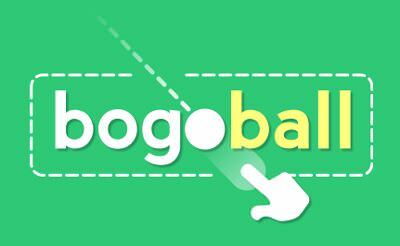 Therefore we use the "mouse" on each track via drag&drap to look around and then aim and determine the power of the ball with the "left mouse button" or the "finger". 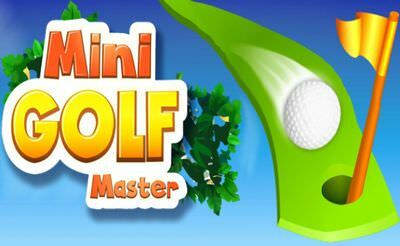 Our main goal is to get the ball into the hole with as less shots as possible on each track. 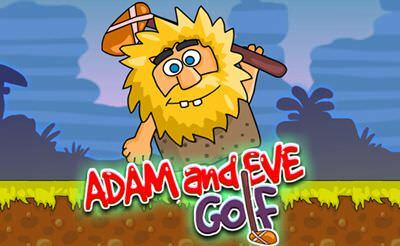 More mini putt and sports games also for your mobile phone or tablet. Why won't your games load?